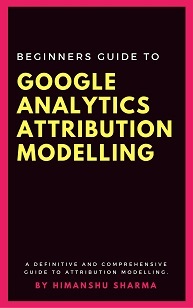 This article is in conjunction with the article: Beginners guide to Attribution Modelling in Google Analytics where I introduced the concept of attribution modelling in the context of Google Analytics and explained the various components of attribution modelling in great detail. So if you have not already read that article, then I would strongly suggest you to read it first. The knowledge acquired through that article will help you greatly in understanding the present article. An attribution model is a set of rules that determine how credit for conversions should be attributed/distributed to various touch points in a conversion path. 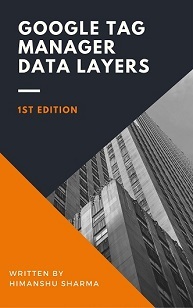 The default attribution model (also known as baseline model) are pre-built models that defines how credit for conversion should be distributed to various interactions (or touch points) in a conversion path, before the custom credit rules are applied. 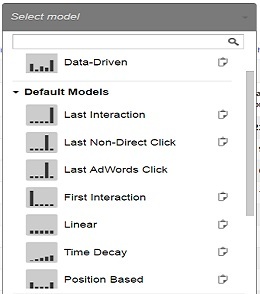 Google Analytics provides eight different types of attribution models. The Last interaction attribution model assign 100% credit for conversion to the last interaction (or touch point) in a conversion path. 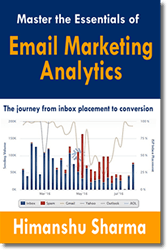 Google Analytics uses this model by default for Multi channel funnel reports. The First interaction attribution model assign 100% credit for conversion to the first interaction (or touch point) in a conversion path. The Linear attribution model assign equal credit for conversion to each interaction in a conversion path. The Time Decay attribution model assign more credit to the interactions which are closest in time to the conversion. The Position based attribution model assign 40% credit to the first interaction, 20% credit to the middle interactions and 40% credit to the last interaction. The Last non direct click model assign all the credit for conversions to the last non-direct click in a conversion path. 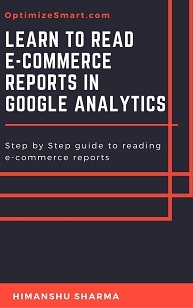 Google Analytics uses this model by default for non-Multi channel funnel reports. The Last Ad Click model assign all the credit for conversions to the last Google Ads click in a conversion path. 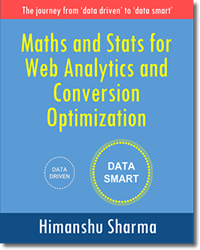 The Data driven attribution model uses an algorithm to assign credit for conversions to various touch points in a conversion path. For now, this model is available only in Google Analytics 360 (aka Google Analytics Premium) accounts. There is no one size fit all attribution model. The selection of attribution model depends mainly on your business model and your advertising objectives. For example, use the last touch attribution model when least amount of buying consideration is involved. 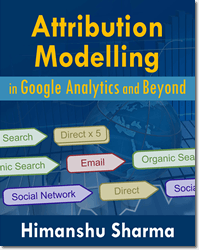 To learn more about selecting an attribution model, read this article: Which Attribution Model to use in Google Analytics? 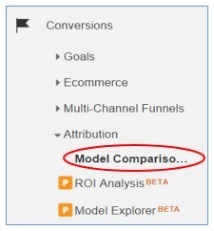 How to view default attribution models available to you in Google Analytics? 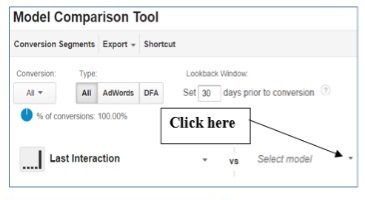 Note: If you don’t see ‘Data driven attribution’ model in the ‘Select Model‘ dialog box and you use GA premium/360, then it means this model is not enabled for your GA view. 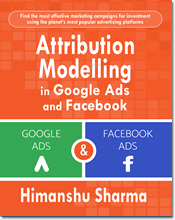 As the name suggest these attribution models are developed by people like me and you. 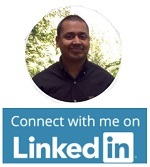 They are user defined attribution models. When you build your own attribution model, you create your own rules to assign credit to different interactions in a conversion path. 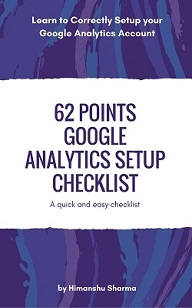 These rules are known by the name ‘custom credit rules’ in Google Analytics. Proportional Multi Touch attribution model is a good example of custom attribution model. I developed this attribution model. This model assigns credit to interactions in proportion to their contribution in a conversion. This model is not supported by Google Analytics. You can learn more about creating your attribution models, through this article: How to create Custom Attribution Model in Google Analytics.